Don’t miss the Fort Myers Beach Farmers Market. Only 2 dates left this season (today and April 25, 2018). January 2018 beach getaway only $1,200. Only 3 weeks available at this rate. Get Ready to Pound Sand! Come celebrate 30 years of Sand, Sun, Art and Music! 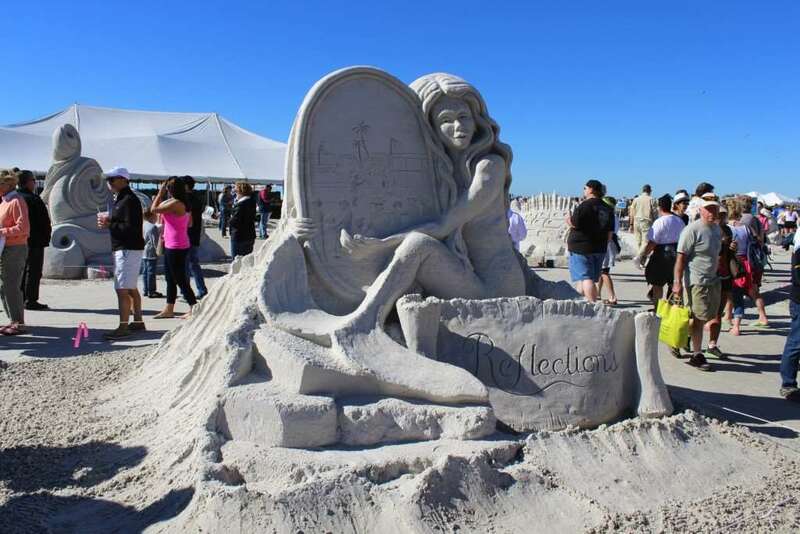 The 30th Annual American Sand Sculpting Championship is returning with even more activities, more vendors, and more sculptures to see in 2016! 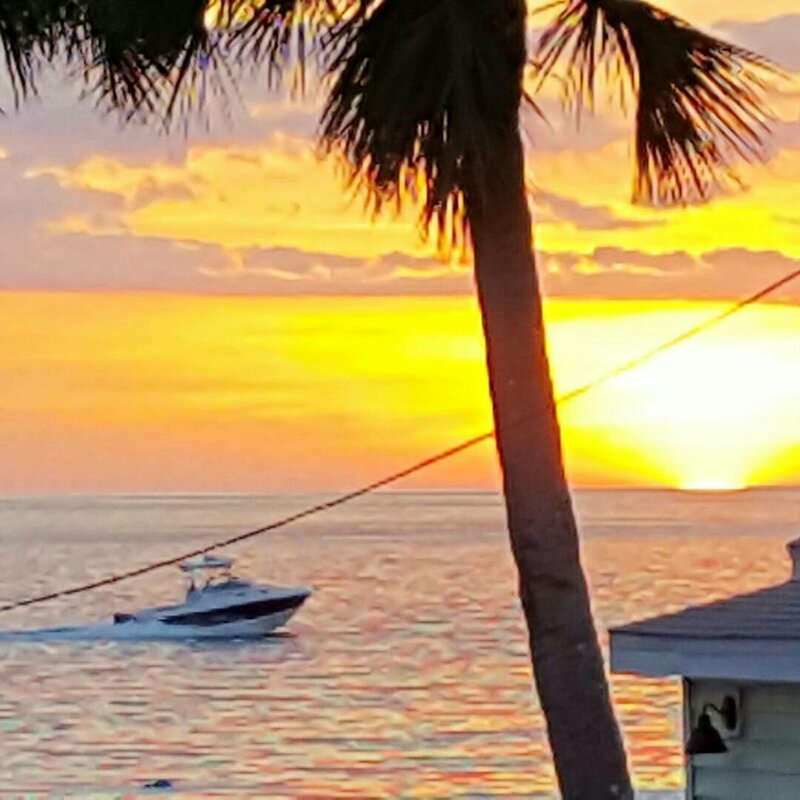 Make your plans to come to Fort Myers Beach and come join us for one of our most exciting events yet. With Sand, Sun, Art and Music, the American Sand Sculpting Championships 30th Anniversary promises to meet and exceed all expectations! Click for more information on exhibit schedule and where to stay. Paint the Beach Plein Air Festival invites artists from across the country to come and experience all Fort Myers beach has to offer and create artwork of the environs. During the event, the public is invited to observe this challenging form of open air painting as artists compete in a three-day art competition throughout Fort Myers Beach. The artists capture the beauty, texture and light of the local landscape. The celebration culminates in a two-day sale at Santini Marina Plaza, where the artists display the art they created all week long.